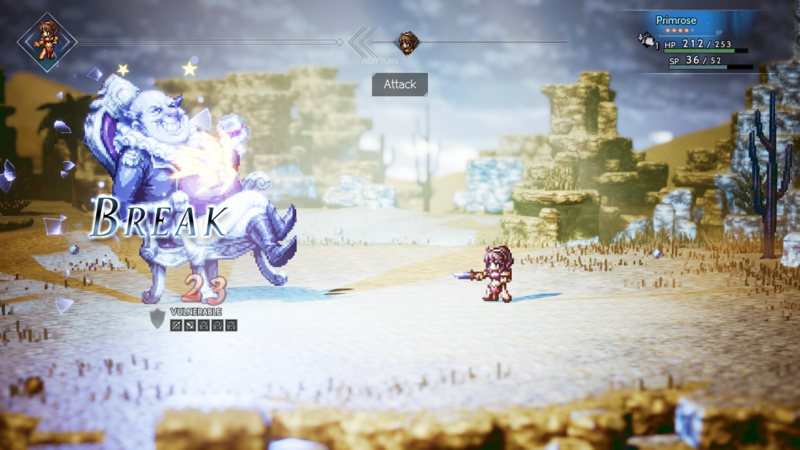 Raptor joined Nova Crystallis as a news contributor in 2017. 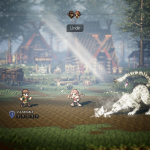 She discovered she has a passion for both video games and writing because of Square Enix, and aims to make video game journalism and writing in general her career choice. 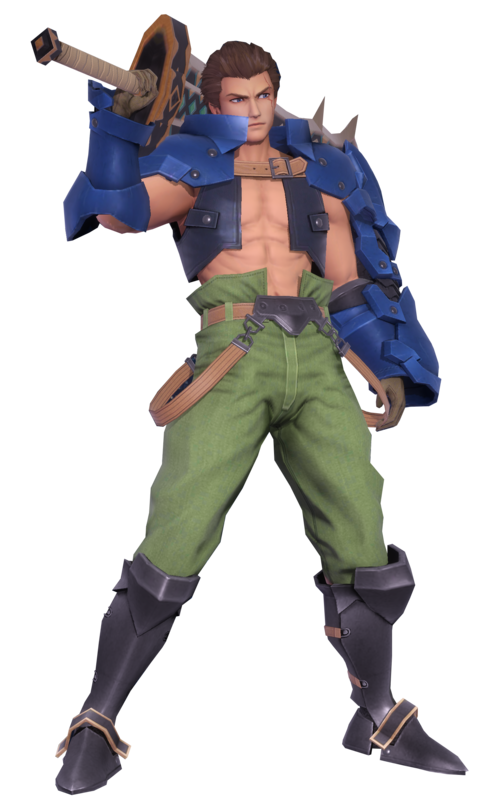 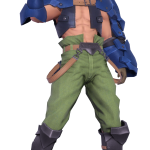 Video games and writing aside, Raptor has a wide variety of interests, which include cosplay, drawing, voice acting, video editing and collecting figurines. 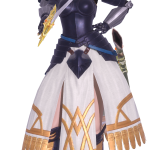 She is also easily excitable and loves to laugh. 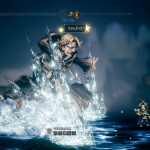 Valkyrie Profile returns to Square Enix’s popular mobile title Star Ocean: Anamnesis with a second official limited-time run. 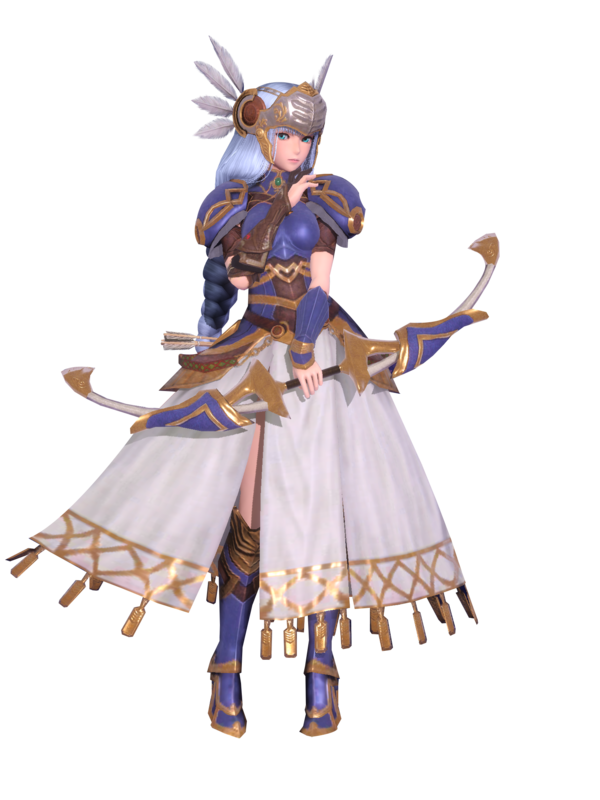 Starting today and running until June 3rd, 2019. players can add both new and returning Valkyrie Profile characters to their collections, obtain new weapons, challenge special events and receive login bonus rewards. 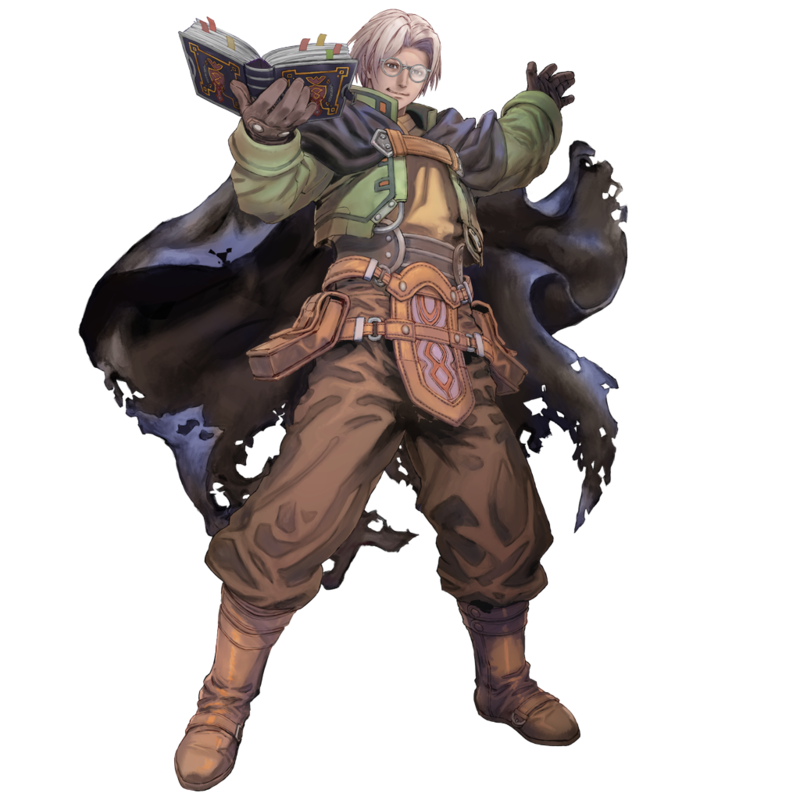 New Original Character Illustrations: Exclusively for this collaboration, renowned artist Akira “AKIMAN” Yasuda–famous for his work in Star Ocean: Integrity and Faithlessness and the Street Fighter series–has created new illustrations for Azure Lenneth and two additional characters: Lezard and Mystina. 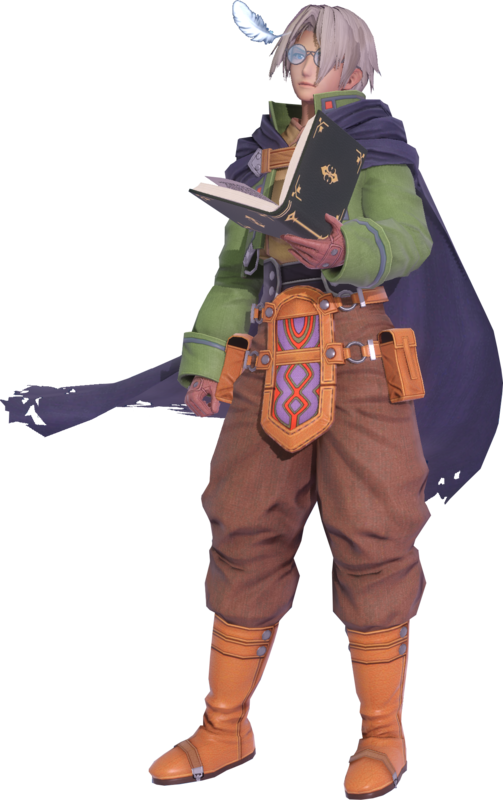 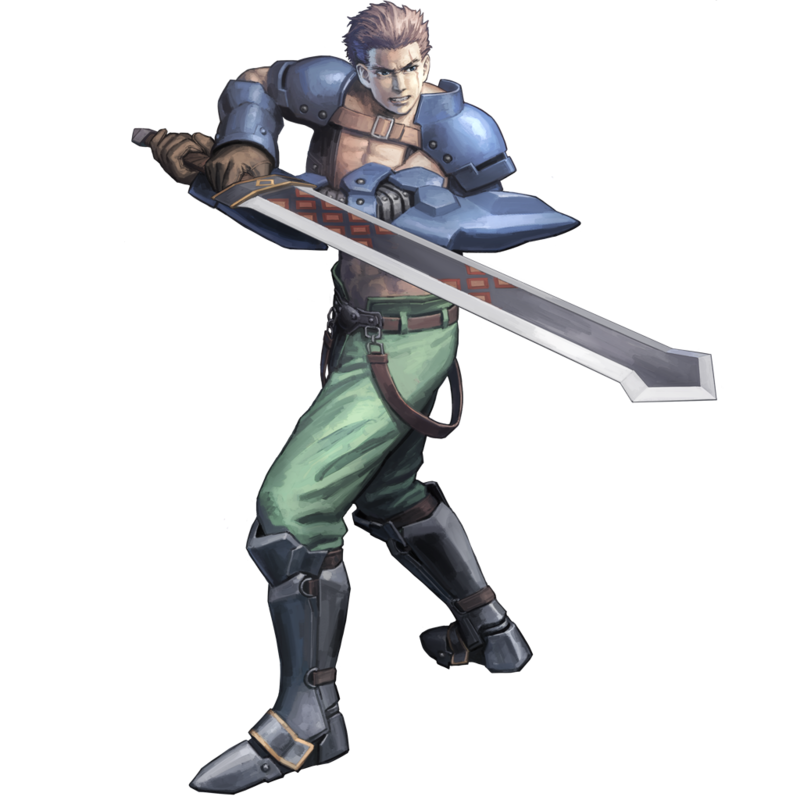 Koh Yoshinari, one of the original character designers on Valkyrie Profile, has also contributed new illustrations for Freya, Hirst and Arngrim. New Banner Characters: Players now have the chance to add the following Valkyrie Profile characters to their collections through limited-time banners. Returning Banner Characters: Lenneth (5-star Ace Attacker) and Silmeria (5-star Ace Sharpshooter) return through a limited-time banner, and may also be Awakened for the first time, allowing players the chance to make them stronger. 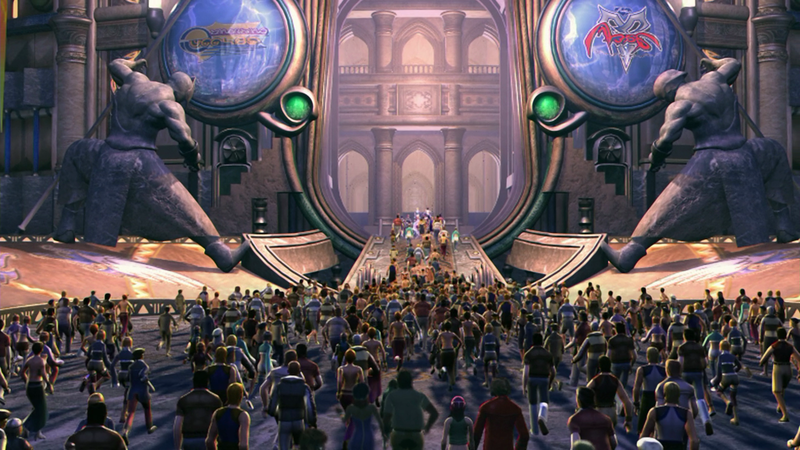 Players can collect Awakening materials through Deep Space Explorations and limited-time event achievements. 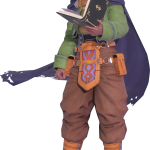 The Purged Wizard Event: Seek additional rewards by completing “The Purged Wizard” limited-time event. 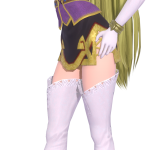 The first part of this event is available now, with two additional parts releasing throughout the collaboration period. 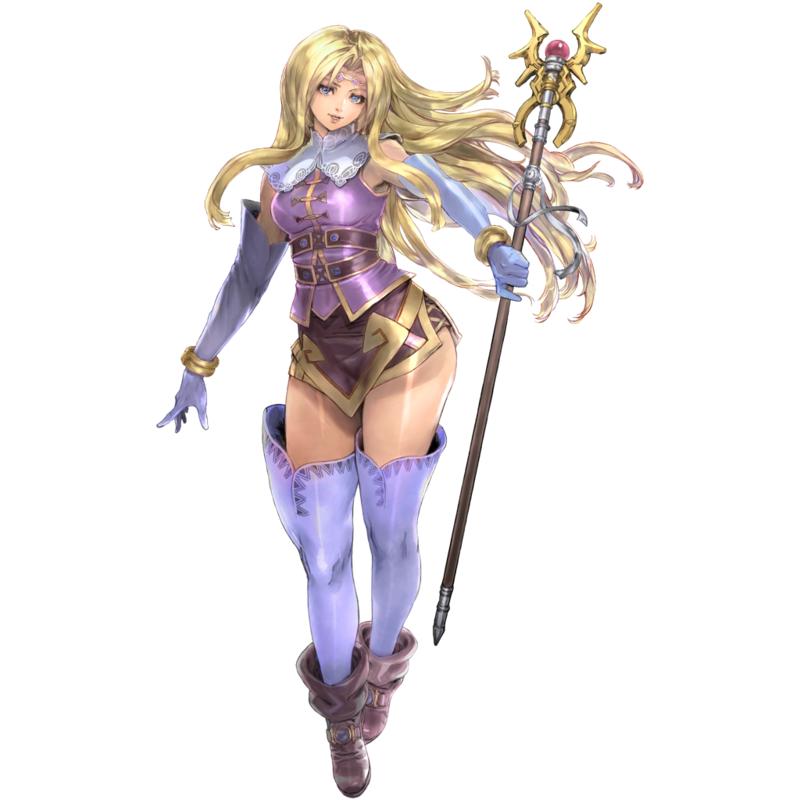 By participating in this event, players can earn Magic Crystals, which can be used to pull from a limited-time Box Draw to obtain rewards, such as 5-star Character Tickets, 5-Star Weapon Tickets, L. Limit Breakers and more. 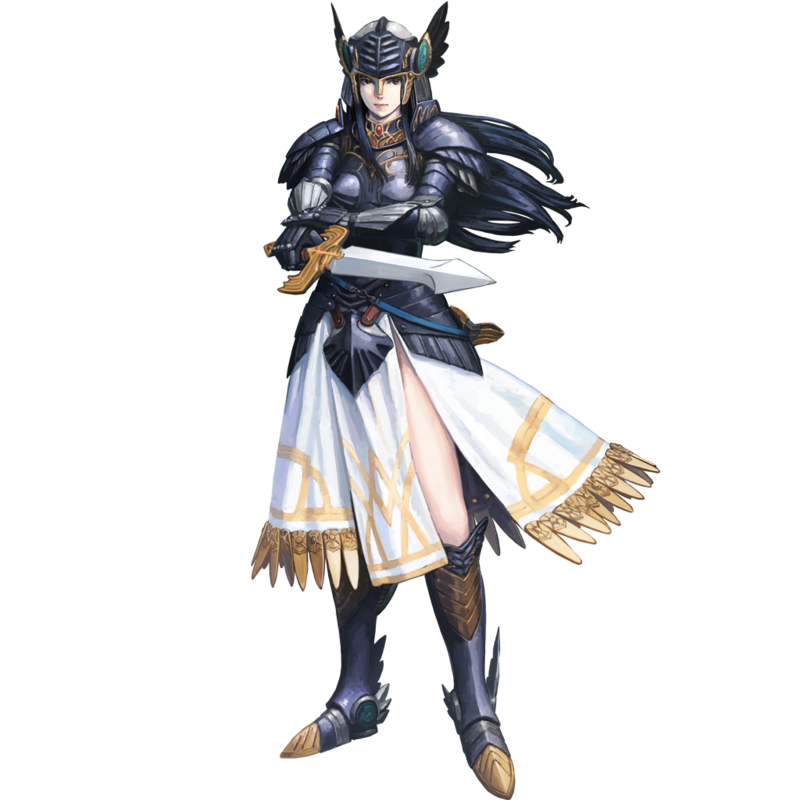 Blood Valkyrie Event: The Blood Valkyrie is accepting challengers! 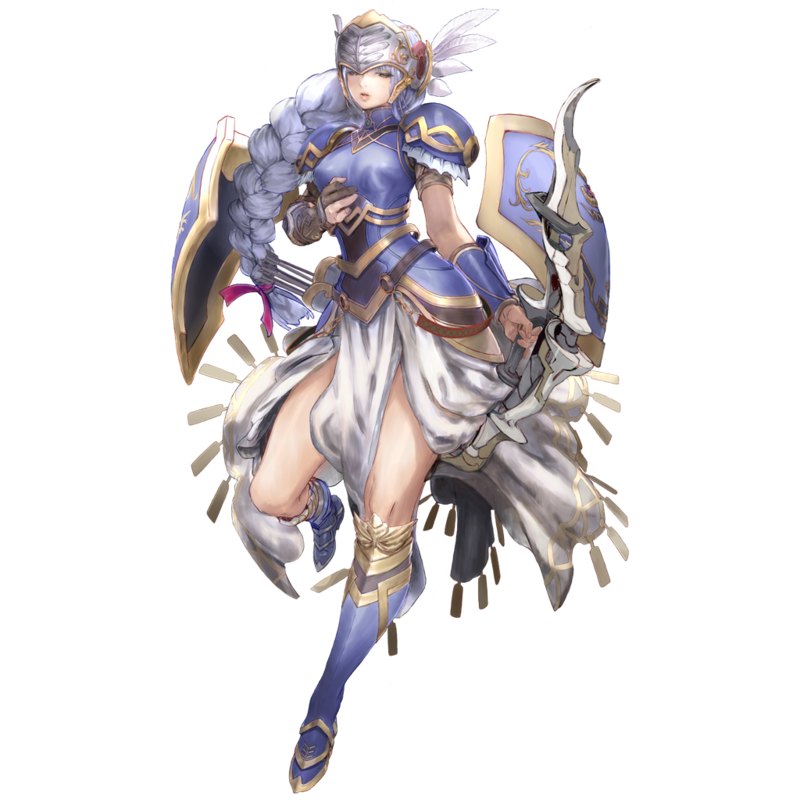 Throughout the collaboration period, players can earn Blood Valkyrie Coins from this exclusive boss, which can be used to purchase rare items, such as a 5-Star Weapon Ticket, L. Limit Breaker and Barrier Blaster, in the Item Exchange. 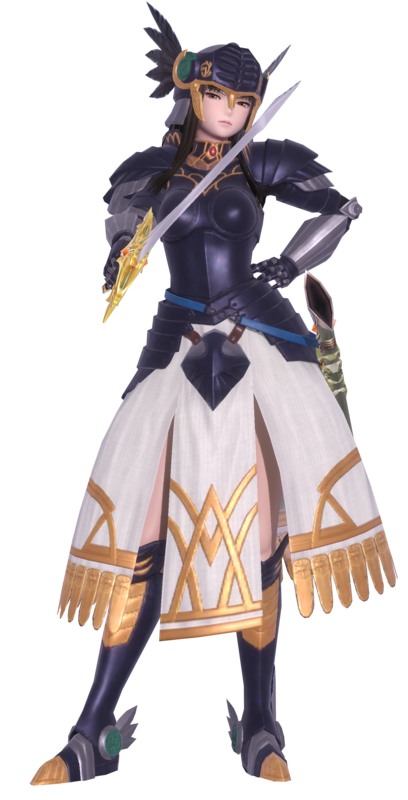 Login Bonuses: All players can receive generous rewards, including a 5-star Character Ticket, 5-star Weapon Ticket, Limit Breakers and more, by logging in daily. New Weapons: Players can add exclusive weapons, including Divine Elven Bow, Ether Laser and Dainsleif weapons to their collections through a limited-time banner. 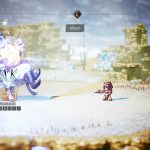 Star Ocean: Anamnesis is available for free on iOS and Android devices. 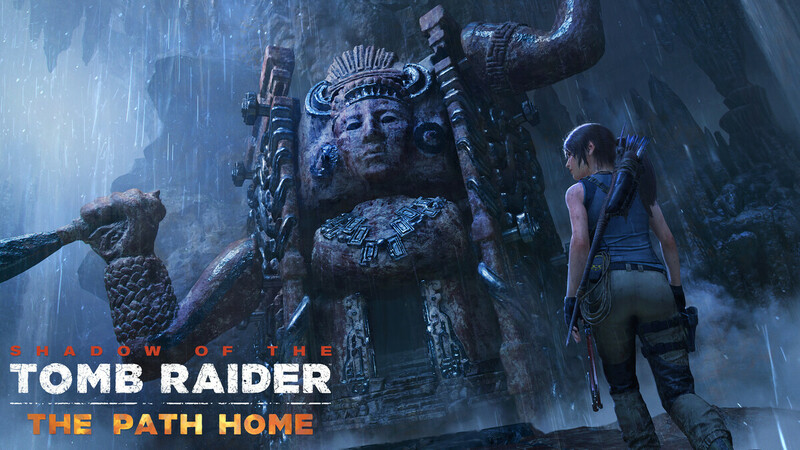 Shadow of the Tomb Raider’s seventh and final DLC adventure, The Path Home, is now available exclusively for Season Pass holders for free, and cannot be purchased separately. 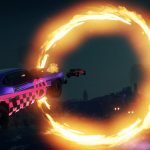 It is unknown at this time if The Path Home will be made available for players individually in the future, or will be kept as a Season Pass exclusive. 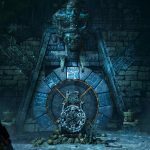 At the end of Shadow of the Tomb Raider, it seemed the dust settled and the battle had ended. 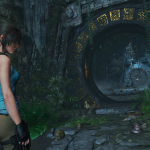 However, when her allies go missing, Lara must search ancient tunnels to find them and face a brand-new challenge tomb, which contains a secret that has been hidden for ages. 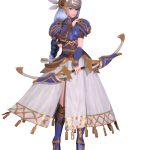 Also exclusive to Season Pass holders are the Midnight Sentinel outfit, which enables longer focus and perception durations, and the Silver Strike bow, which causes arrows to penetrate enemy body armor or pierce through multiple unarmored enemies. 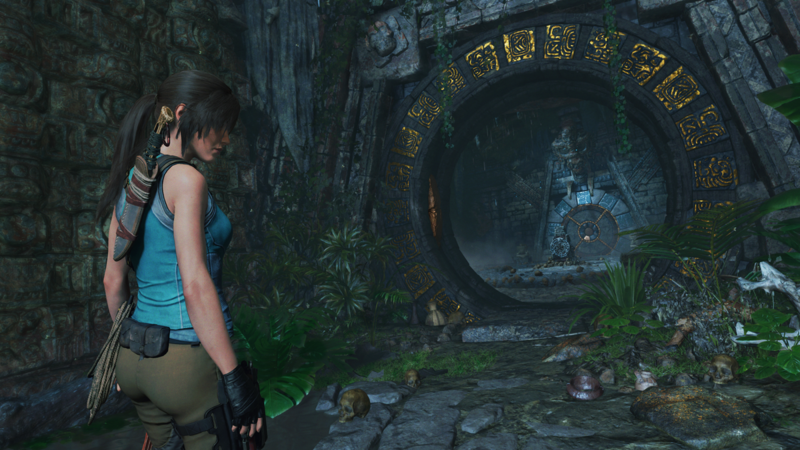 Lara can also obtain the new Magic Touch skill, which allows her to consume fewer resources when crafting on the go. 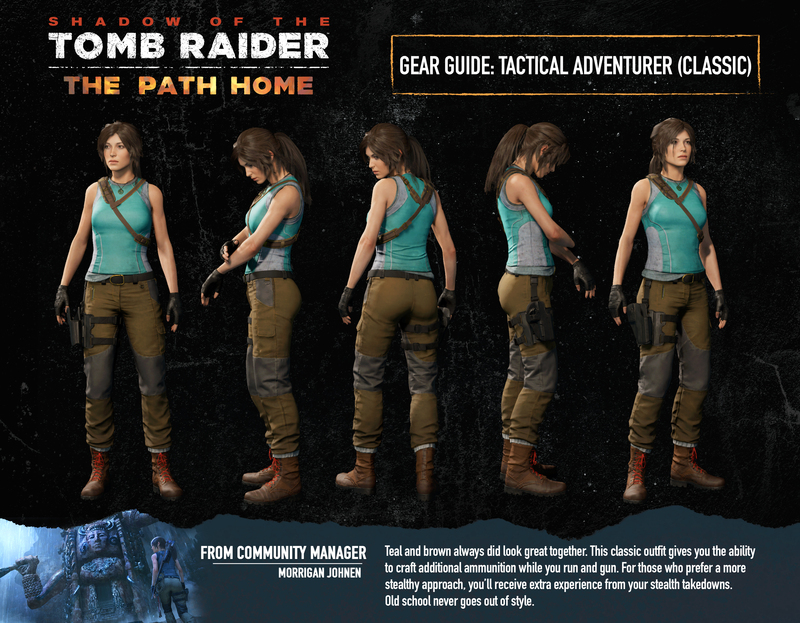 The Tactical Adventurer Classic outfit will also be made available. 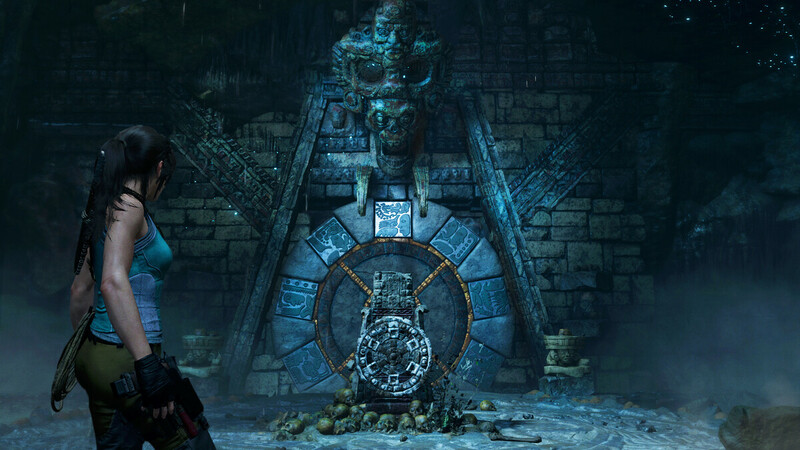 Additionally, Score Attack and Time Attack modes are now playable for all tombs from the main game. 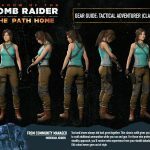 It should also be noted that a traditional trailer was not released alongside the DLC this time, instead, a video featuring a beautiful track from the game alongside peaceful ambiance was uploaded onto the official Tomb Raider youtube channel. 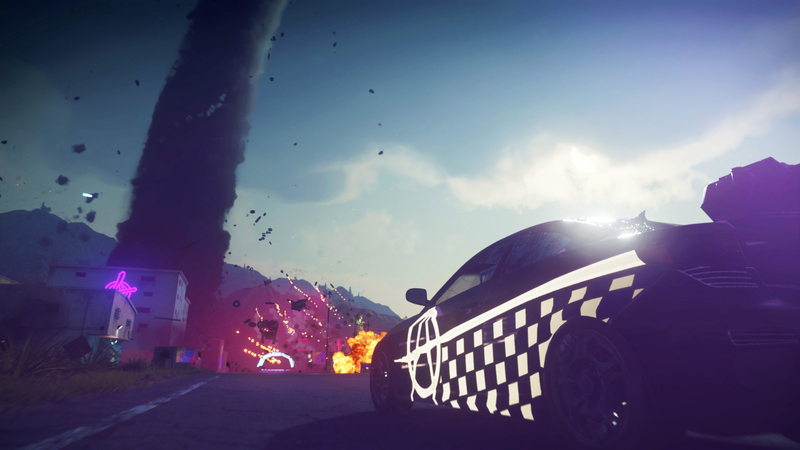 You can check out the video below. 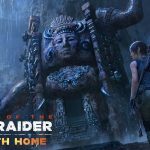 Shadow of the Tomb Raider is available now for PlayStation 4, Xbox One and Windows PC/Steam. 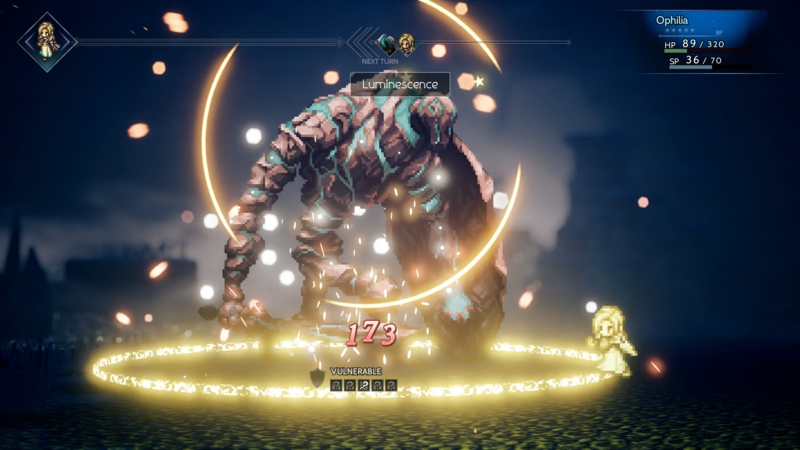 Announced on the official Kingdom Hearts twitter account, director Tetsuya Nomura revealed that Kingdom Hearts III’s upcoming Critical Mode will release on April 23, 2019 for both PlayStation 4 and Xbox One. 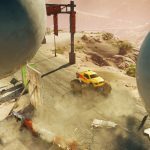 It will be a completely free update. 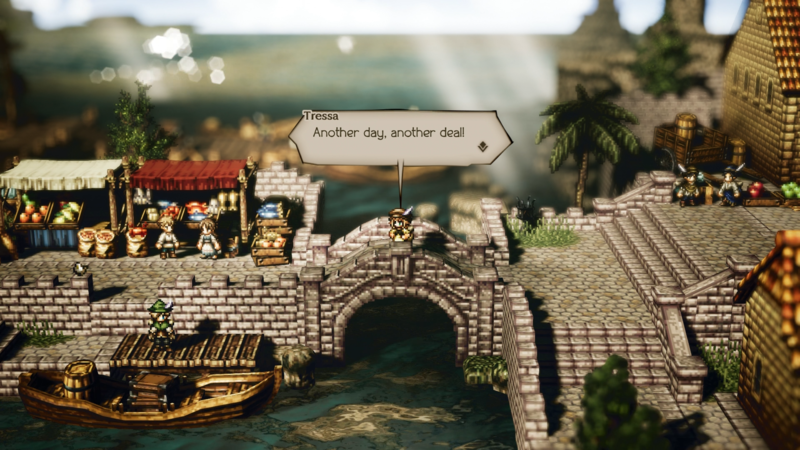 Greetings, it’s been a while since I last posted. 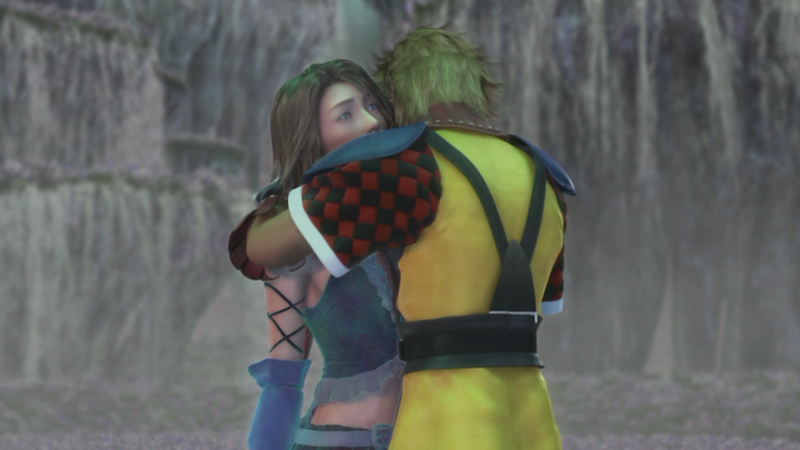 Spring is here, and I hope everyone is doing well. 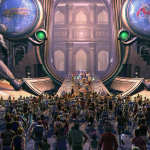 #KingdomHearts III’s long-awaited Critical Mode is available as a free update tomorrow (PT). 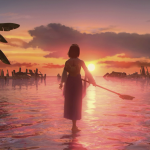 Critical Mode is just one of the few planned DLCs and updates for Kingdom Hearts III, and will allow players the chance to experience the game at a much harder difficulty. 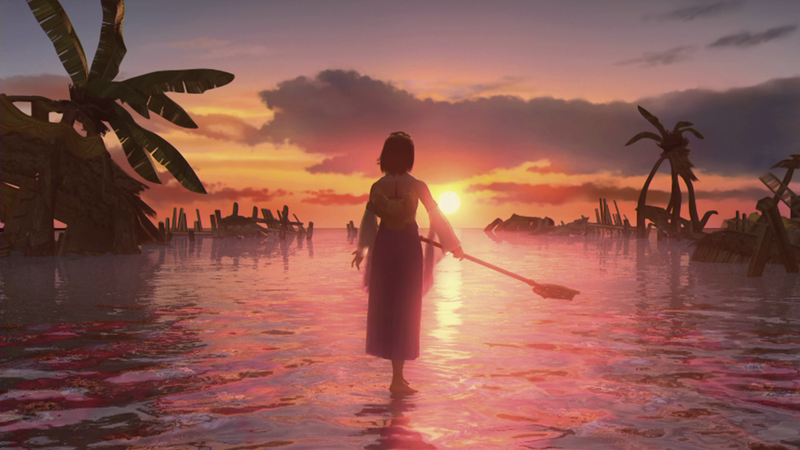 Kingdom Hearts III is available now for PlayStation 4 and Xbox One. 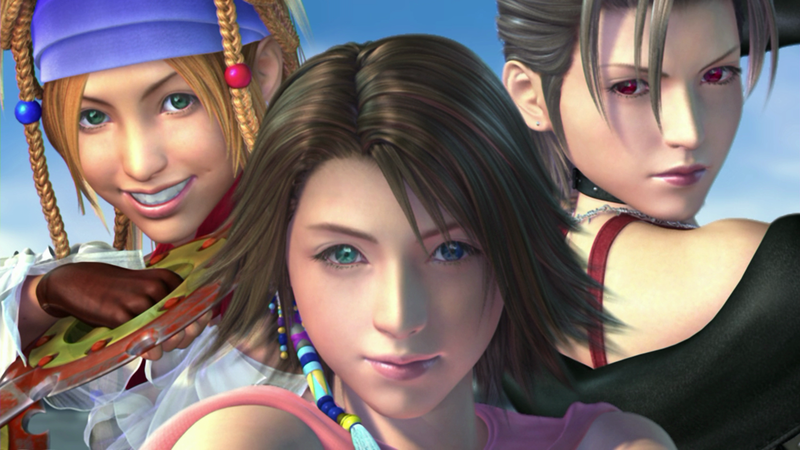 For the first time, Final Fantasy X and Final Fantasy X-2 have finally found their way to the Nintendo Switch and Xbox One family of devices. 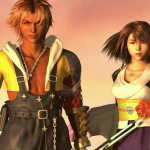 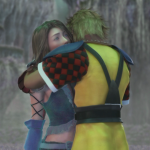 Fans new and old alike can now experience the classical romance story of Tidus and Yuna as they embark on a grand adventure to save the world of Spira from destruction. 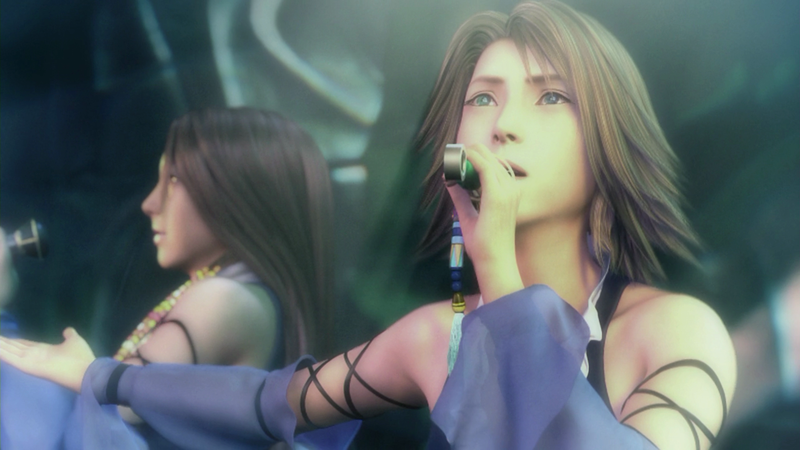 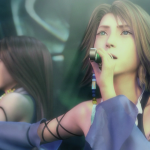 Final Fantasy X/X-2 HD Remaster offers high definition graphics, a remastered OST and includes Final Fantasy X, Final Fantasy X: Eternal Calm, Final Fantasy X-2, Final Fantasy X-2 Last Mission, credits and Bonus Audio Drama. 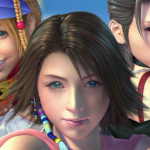 Final Fantasy X/X-2 HD Remaster is available now for Nintendo Switch, Xbox One, PlayStation 4 and PC. 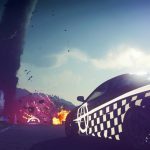 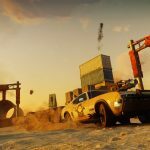 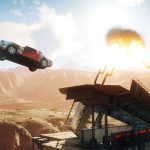 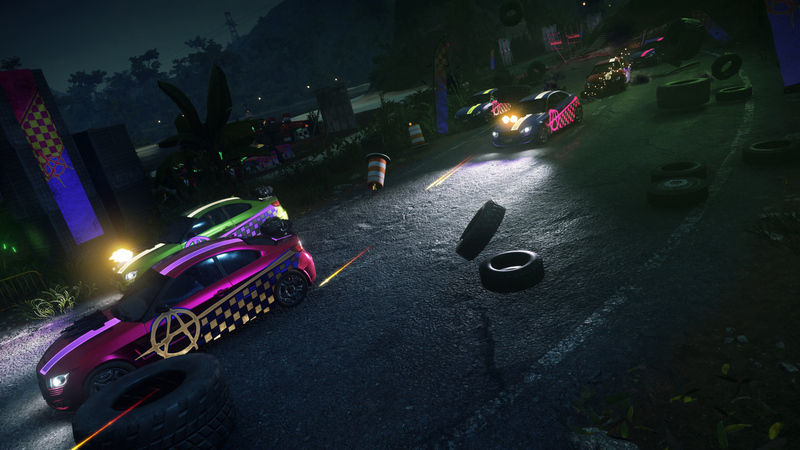 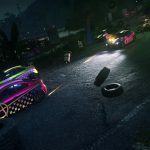 The crazy action title Just Cause 4 is getting an all new car-centric DLC on April 23, 2019 for Gold Edition/Expansion Pass owners, and is scheduled to release worldwide on April 30, 2019. 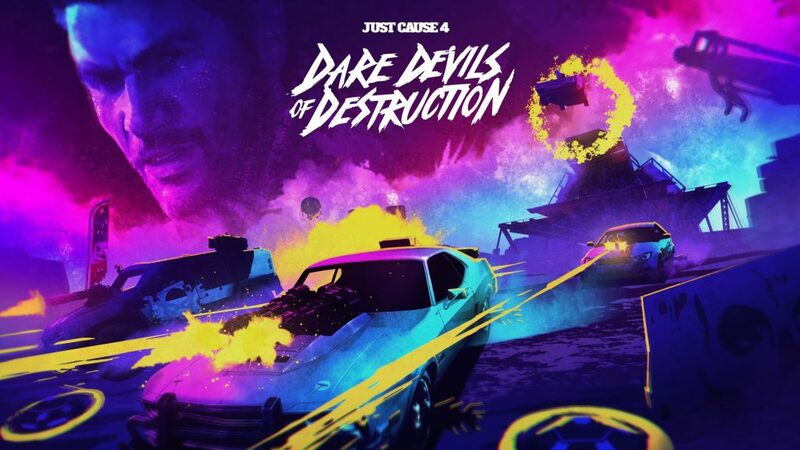 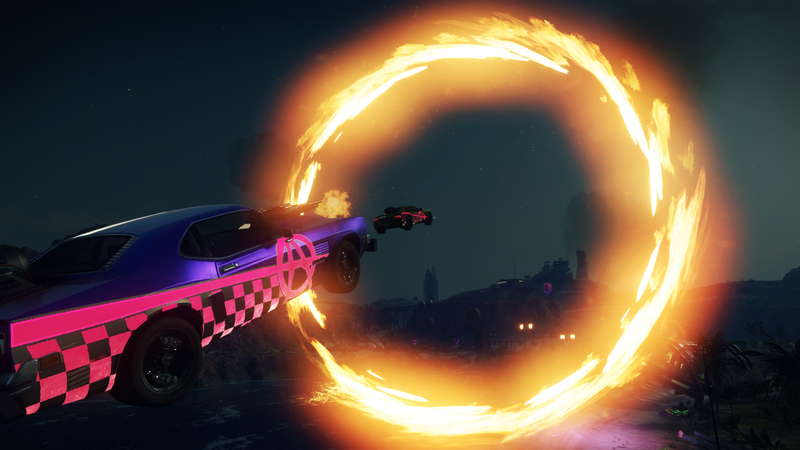 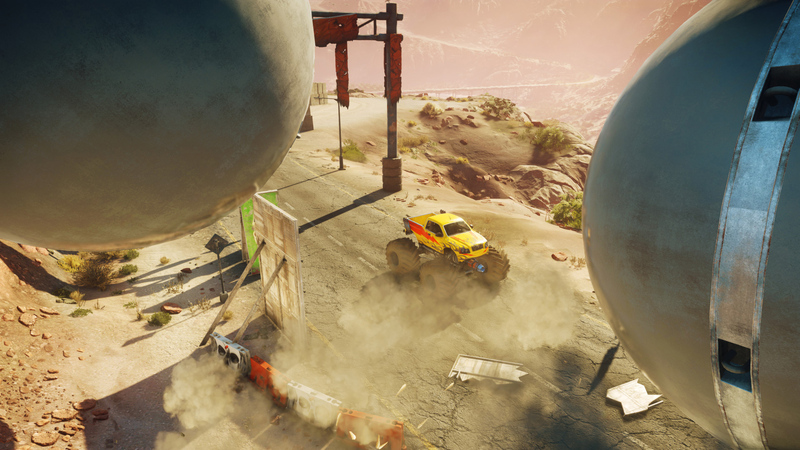 Titled “Dare Devils of Destruction”, players will have the chance to complete new missions to unlock over 16 brand new weaponized vehicles that can be dropped into the game at any time to create even more mayhem in the world of Solis. 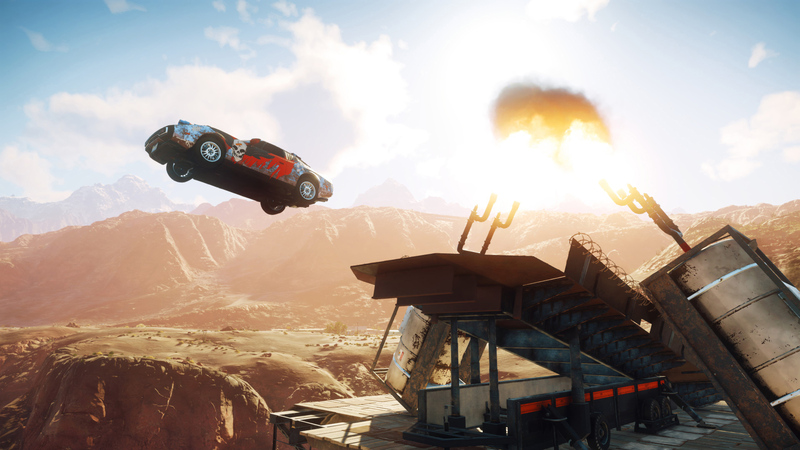 Just Cause 4 is available now for PlayStation 4, Xbox One and PC. 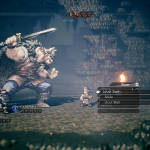 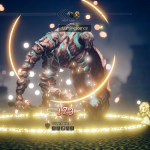 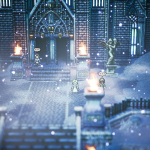 Square Enix has released a brand-new trailer for the Steam edition of their RPG title Octopath Traveler, which is scheduled to release on June 7th, 2019. 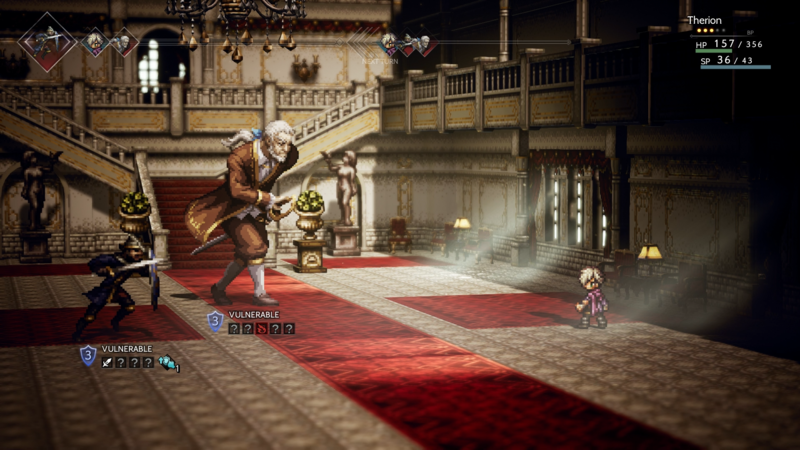 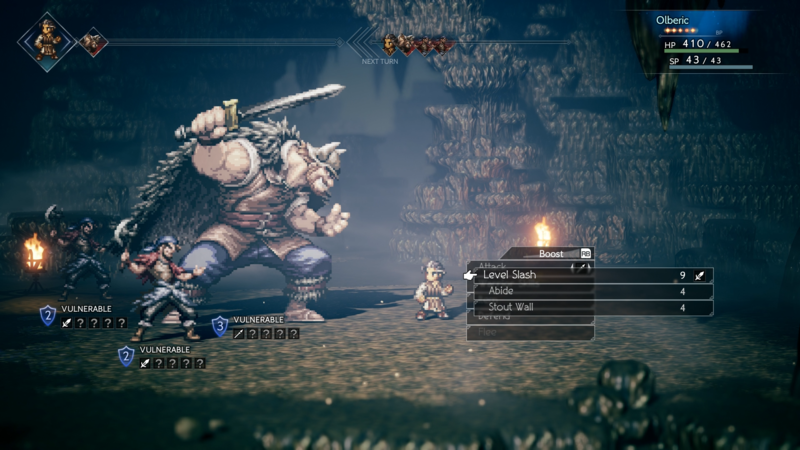 Previously, Octopath Traveler was released exclusively on Nintendo Switch, and is a classic-style RPG that blends 2D characters and 3D environments. 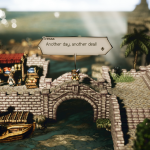 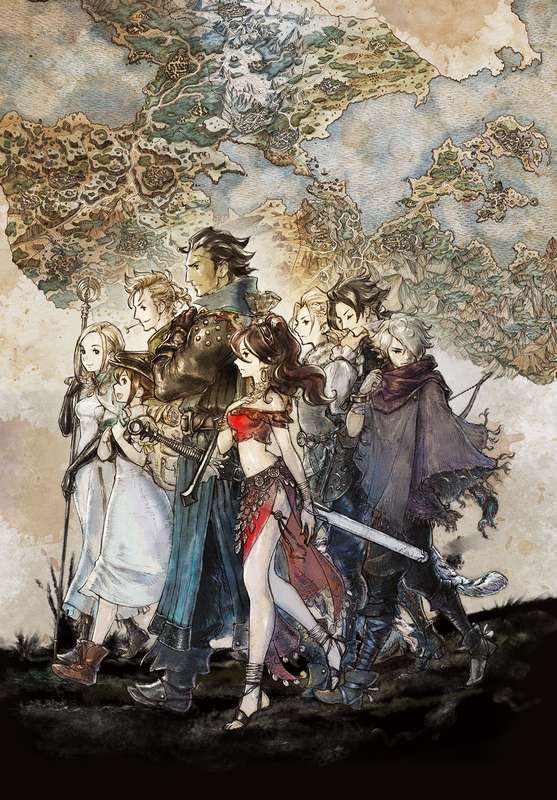 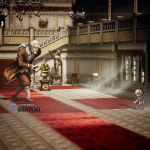 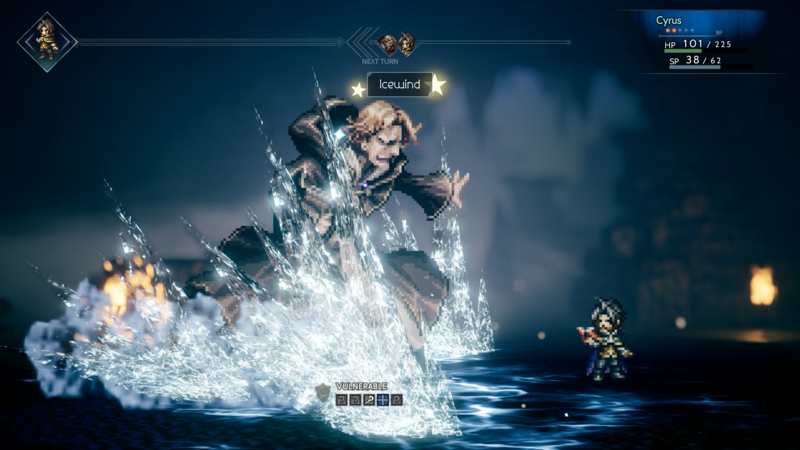 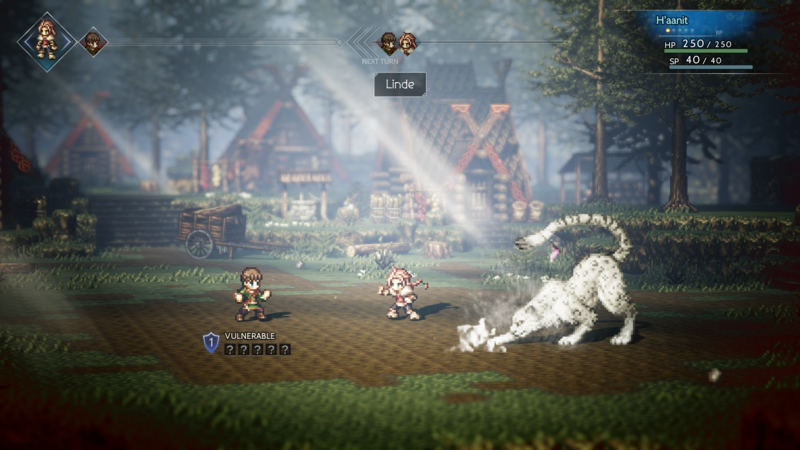 Octopath Traveler allows players to embark on an epic adventure across a vast world as eight distinct characters, each with their own stories ranging from journeys of self-discovery to quests for revenge. 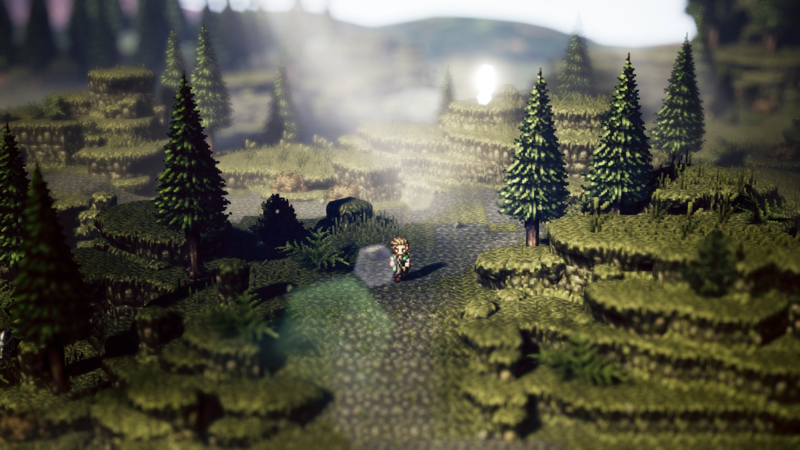 Each character begins their journey in a different land, so players are able to steer their own journey depending on who they choose. 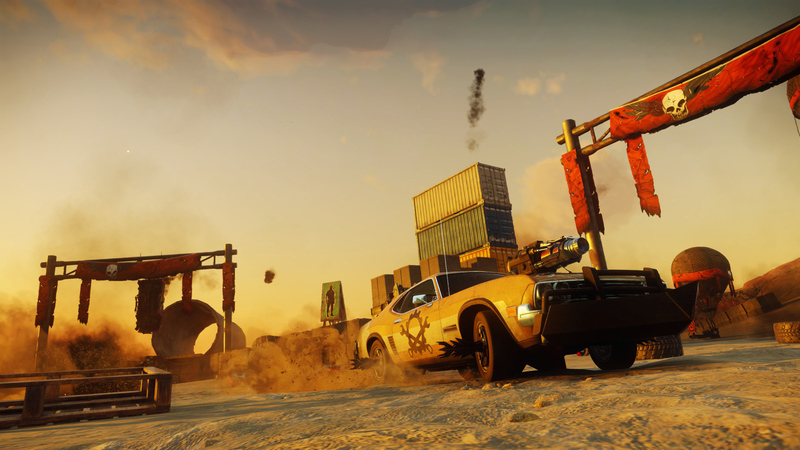 You can find the trailer, screenshots and key art located below. 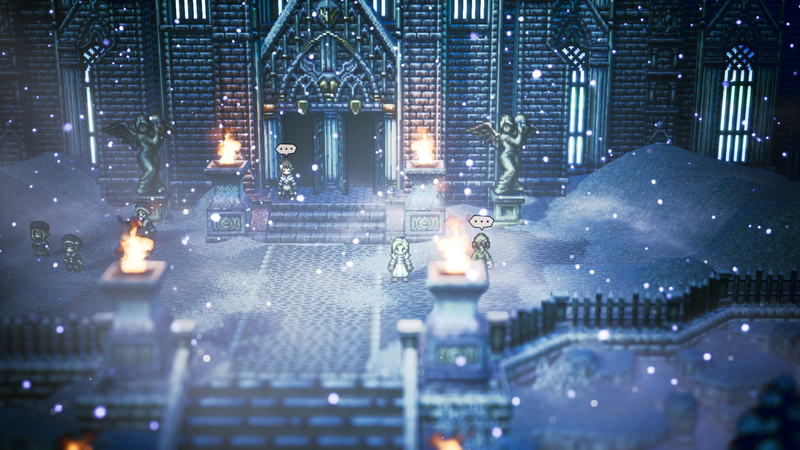 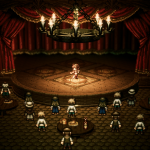 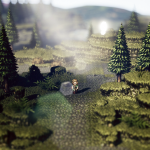 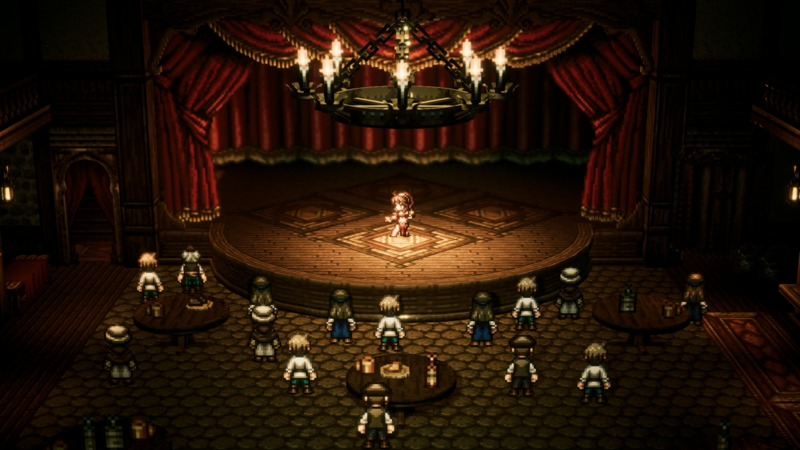 Octopath Traveler is available now for Nintendo Switch, and is scheduled to release on PC(Steam) on June 7th, 2019. 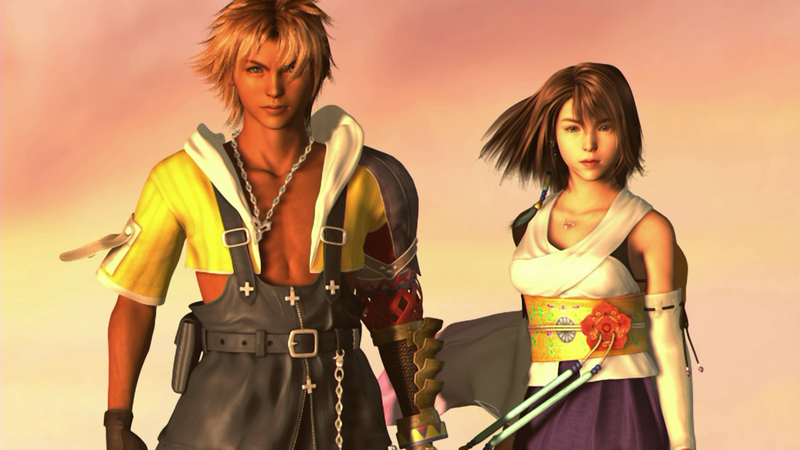 Which version of Final Fantasy Type-0 HD will you be purchasing?